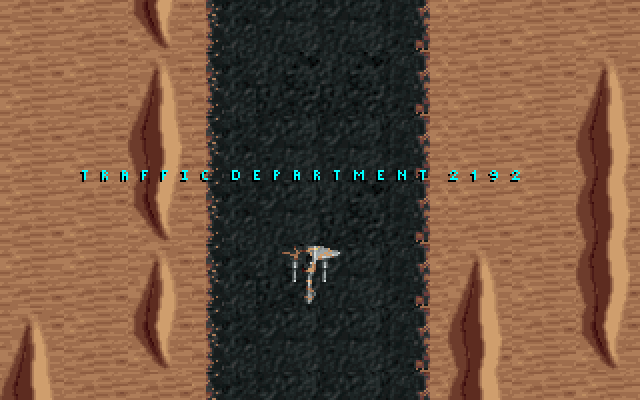 Since the first online RPGs and MUDs, games have existed as services as much as physical products. Persistent updates and tightly integrated social elements can open new frontiers for interactivity, but they also signpost an inevitable end when those games will go offline and become effectively unplayable. Gaming at-large tends to view those endpoints as extremely undesirable, and from a preservation perspective, game closure is a massive loss. But like live theater or performance art, some games are designed as experiences, transient participatory events that, no matter how long they run, are never meant to last generations. The most fascinating ephemeral game is Majestic, an experimental, X-Files-inspired alternate reality game about the chaos of the information age that ran for less than a year before its publisher pulled the plug. 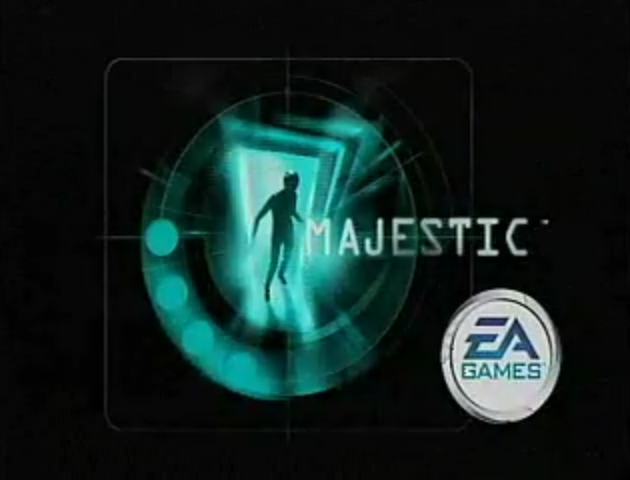 Majestic still stands as one of the most ambitious interactive entertainment projects ever undertaken. Intended as a personalized ongoing event for adult audiences that didn’t enjoy gaming’s typical epic-sized power fantasies, the game might have heralded a new direction for the entire medium had it succeeded. Instead, it imploded almost immediately. Majestic cratered despite launching at a time primed for an evolution in cross-media entertainment, and although no one has attempted anything in its scope again for good reason, many ideas it tackled have become almost fundamental in digital media. Hey New Englanders! I will be in Boston this weekend from Thursday, August 6th to Sunday, August 9th for Mysterium, the annual Myst convention. Yep, it’s still happening! This is my first year going, and I’m looking forward to meeting some adventure game fanatics and talking about some of the out-of-the-way favorites I love so much. I doubt that anyone reading will be attending, but on the off-chance that you are or are in the Boston area and interested in saying hello, please drop me a line! At the least, consider this a public warning that I’ll be talking to strangers about The Journeyman Project and Welcome to the Future.